Global Innovators in Aircare & Hygiene Systems. Vectair Systems are a leading technological innovator and supplier of aircare & hygiene products in a number of sectors worldwide. Vectair Systems are a world renowned innovator, manufacturer and supplier of aircare & hygiene products in a number of sectors worldwide. For over 30 years, we have been delivering sanitary & scent solutions to over 130 countries. In particular, our expertise and innovation focus is in aircare and odour control, hand washing and skin care, surface care, sanitary disposal, infant care and products specifically designed for the 'away from home' spaces. Discover more about Vectair Systems than ever before and find out the reasons why we are innovators, what allows us to reach so many countries worldwide, our social responsibility, our charity work & other activities related to our business. 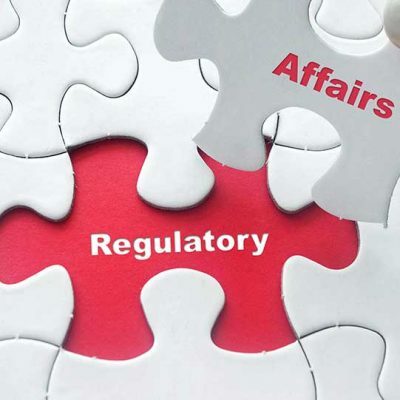 As an innovative manufacturer, we pay particular attention to regulatory affairs and compliance of our products. We work very hard to ensure our ingredients & methods used in our designs & innovations are as responsible and sustainable as possible. 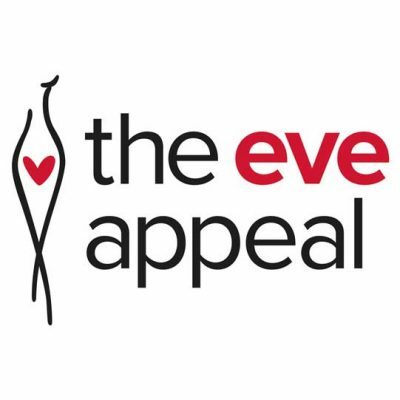 We are proud to work with our charity partners, like The Eve Appeal Gynaecological Cancer Research Charity. Learn about our partnership with The Eve Appeal. Our design team are distinguished in their field. We can work with customers to design their own brand, range or style of aircare & hygiene systems. We make global distribution seem easy. Our products are used in over 130 countries throughout the world. With strategically located European head offices between London and the South Coast & North American headquarters in Memphis, TN, we ensure we are near major and vital transport links to meet our global network & distribution needs. We have numerous well know aircare & hygiene brands, registered trademarks and protected designs in a variety of countries across the UK, Europe and North America. Explore our latest news, where our products can be found, our awards and our latest vacancies, plus much more. Find out our latest news ranging from new product announcements, milestones, holiday and schedule information, general Company announcements, exhibitions we're attending through the year and other special events. Sometimes it's best to let our customers, speak for themselves. 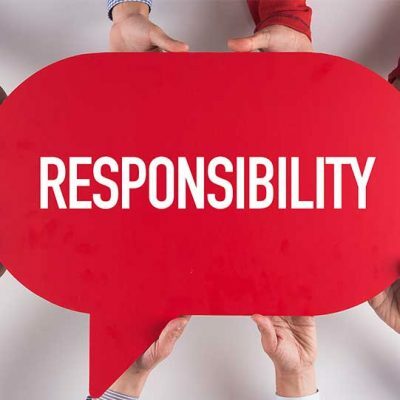 In this section, readers can discover how through our products, we've created a sanitary, scented and smarter environment in the words of some the companies we help. We've won awards either within our industry or further afield. We often get nominated for awards and our products, such as the V-Air® SOLID multi-phasing air freshener, has won numerous awards for its innovation. Who wants to work for a leader in aircare & hygiene technology? We make many efforts to build encouraging & supportive working environments, where employees contribute to our growth and success, using their own potential. Like what you've read? Get in touch with us.